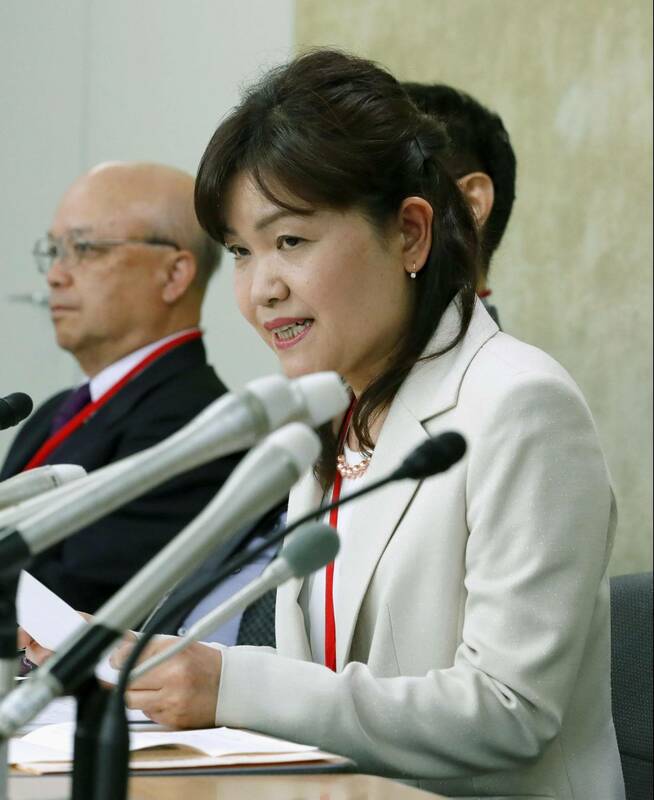 A woman suffering from fertility problems due to an ovarian defect successfully gave birth using an egg from an anonymous donor in the first such case using in vitro fertilization in Japan, a nonprofit organization supporting the treatment said Wednesday. Although there have been earlier cases of children conceived using a husband’s sperm and eggs donated by sisters or friends, this is the only known case in the country involving eggs from an anonymous female donor with no ties to the recipient, according to the Kobe-based NPO Oocyte Donation Network (OD-NET). Both the mother, who is in her early 40s, and the baby girl born in January have been doing well and are free of health problems, the group said. The birth once again throws a spotlight on the country’s lack of laws on using eggs from third-party donors or stipulating parental rights to the child born through this medical treatment. A Supreme Court ruling in 2007 stated that a woman who gives birth is the legal mother of the child. But the current Civil Code does not specify the woman’s legal status if the child is born from a donated egg. A policy body of the ruling Liberal Democratic Party drafted a bill in March last year, stipulating that where a child is conceived from a third-party donated egg, the woman who gives birth to the baby is legally the mother. But the bill has not been submitted to the Diet. “We need more donors to cater to the needs of many. 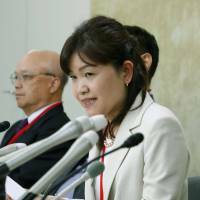 But for that, we definitely need legal regulations,” Sachiko Kishimoto, the head of OD-NET, said during a news conference in Tokyo. Two other women are currently pregnant after undergoing the same medical treatment with the support of the organization, according to Kishimoto. The woman who gave birth through IVF using the donated egg and her husband’s sperm said she recovered her will to live after she became pregnant. OD-Net was launched in October 2012 and started soliciting volunteers to donate their eggs anonymously to help women who have fertility problems such as Turner’s syndrome or early menopause. The group limits eligible donors to those under 35 years of age who have previously given birth. Egg donors must also agree to disclose their personal information, such as their name and address, if a child born from one of their eggs should request the information after turning 15 years old.